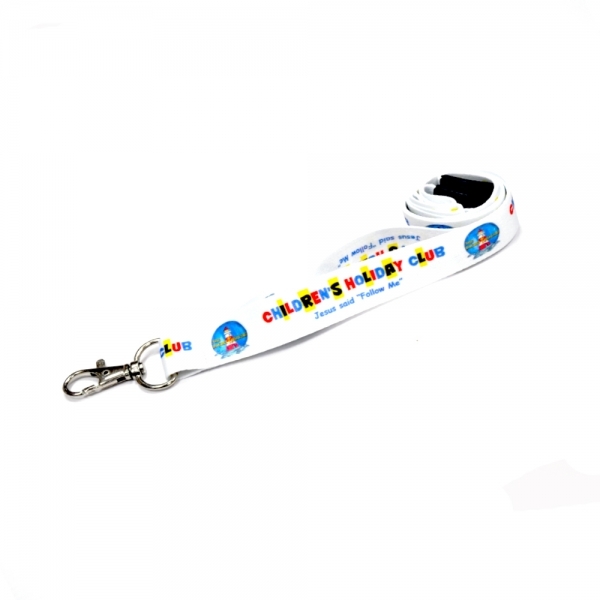 Our branded dye-sublimation lanyard offers great branding opportunities. 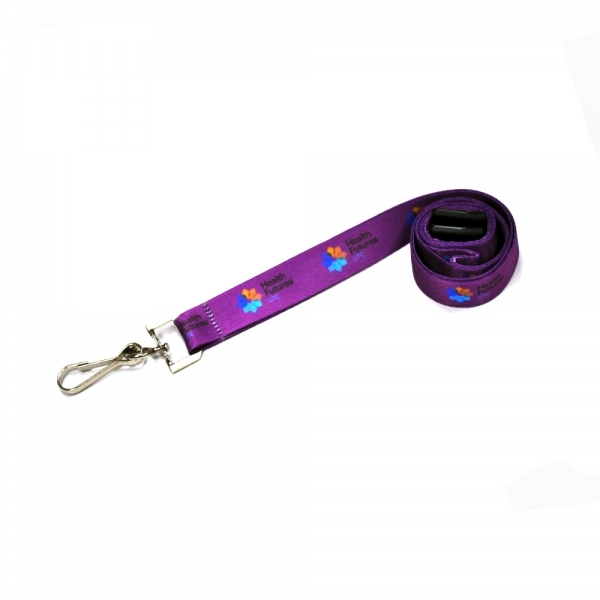 With its vibrant and large printing area, rest assured your company will certainly get noticed. 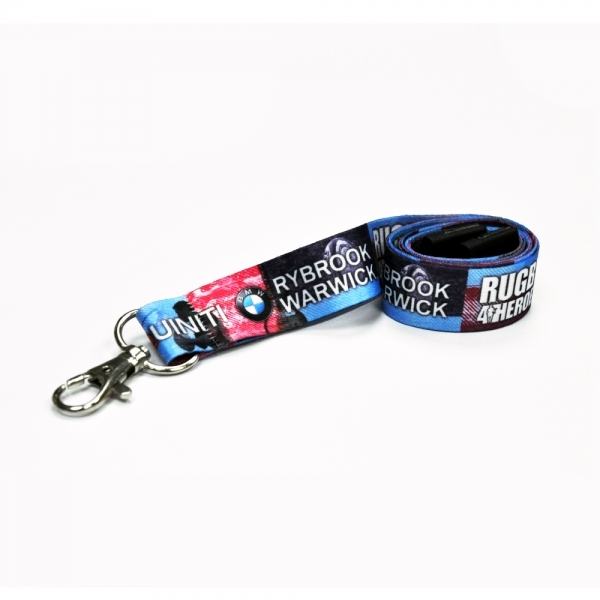 We can now produce these lanyards in the UK on a 5 day express service.